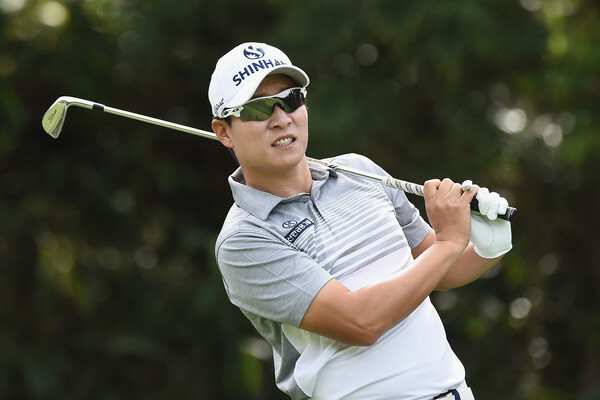 KT Kim will be disappointed when he looks back on his 2017 season, but finishing the year of with a 2nd and T-5th will u undoubtedly give him some confidence for next year. 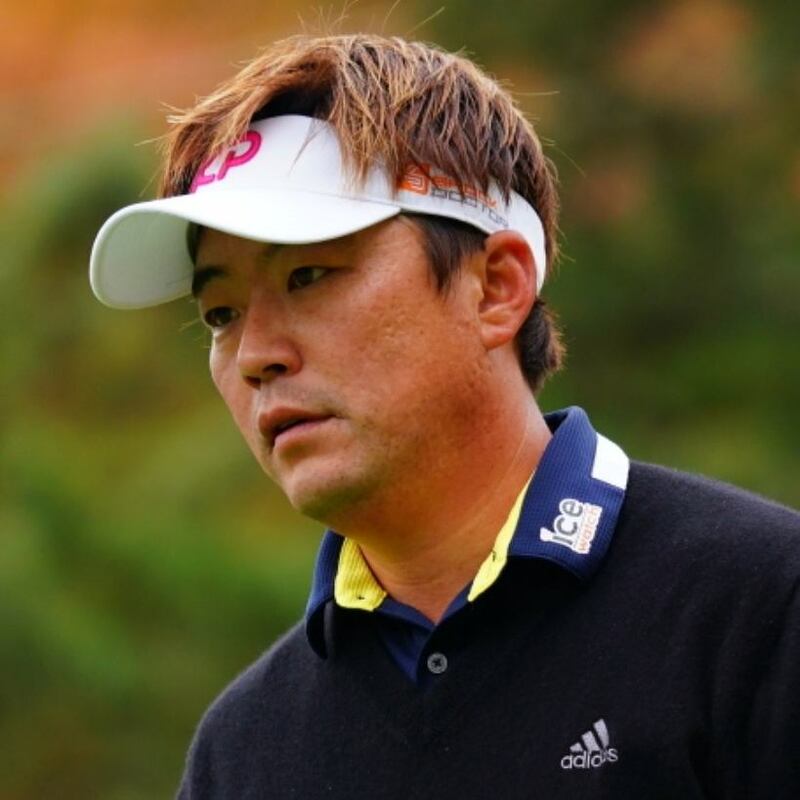 There was only one Korean victory all year by Hyun Woo Ryu at the Fujisankei Classic. 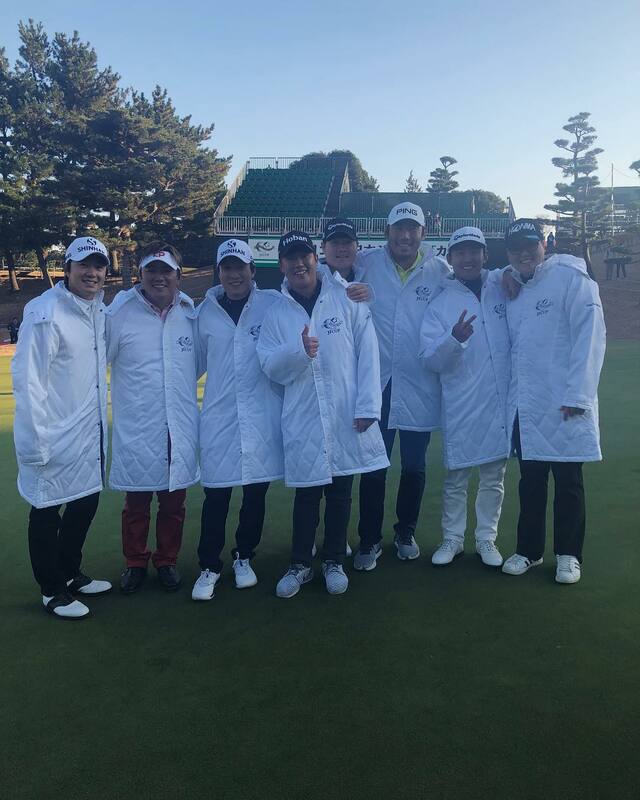 Korean Americans Chan Kim and Steve Seungsu Han did win three and one title each respectively. They were born in Korea, which makes them Korean, but they are both now U.S. nationals. Make up your own mind- 50/50 seems right! Hyun Woo Ryu will rightfully feel very satisfied with his 2017 season, which saw him finish 9th on the Money List. The ever consistent Younghan Song finished one spot behind Ryu in 10th. 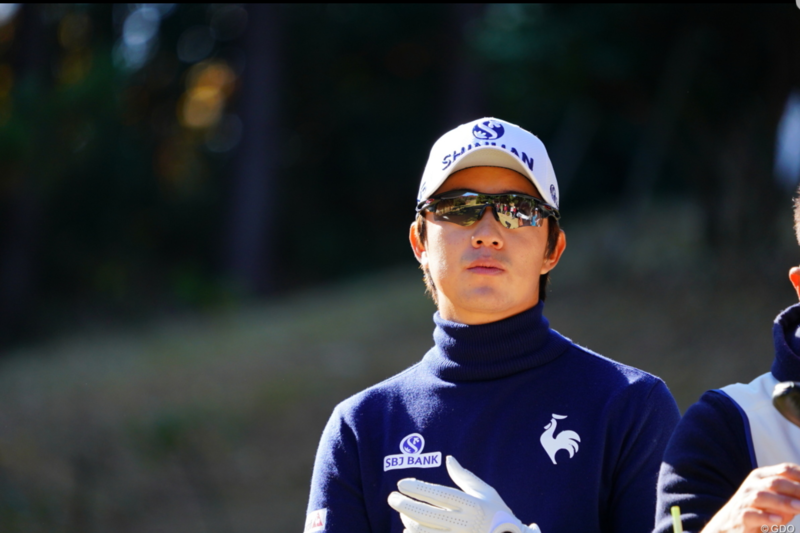 Song will be chomping at the bit waiting for next month’s Singapore Open, which remains his only professional victory. It’s probably fair to say that most of the Korean players are eager to put 2017 behind them and work on preparations for a more lucrative 2018.